Helen Smee is a conductor, organist and accompanist specialising in choral direction. A prize-winning graduate of the Choral Conducting course at the Royal Academy of Music, she works with a wide range of singers and instrumentalists across London and the South East. She leads choral workshops for schools, festivals and music organisations throughout the UK. 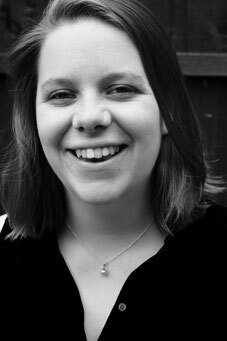 Helen is Director of Music at the church of St Mary Merton, SW19, Musical Director of Highbury Youth Choir, General Manager of Highbury Opera Theatre, and Musical Director of Buckland and Betchworth Choral Society. She is a co-founder and Artistic Director of the Voices of London Festival, a week-long choral festival based in Paddington.